Ace is pictured with his Owner and Handler, Tonya Jerome. 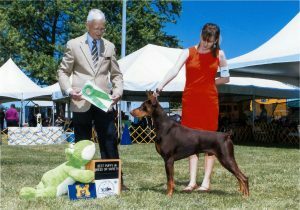 After winning BISS Ace and Tonya went on to win OH Reserve Best In Show! 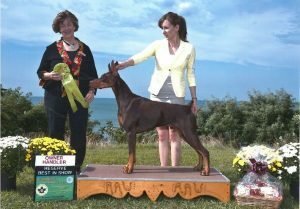 Bolero Thunderstruck is awarded WD, and Best of Breed from the Puppy Class OWNER Handled by his human Mom and BFF Tonya Jerome! 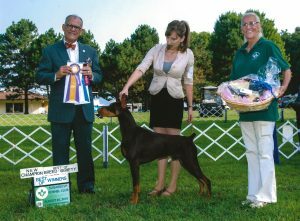 thank you Dr. James Sillers for recognizing Ace’s quality and awarding him and Tonya with this memorable win. 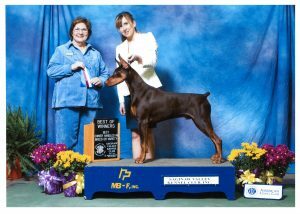 Ace has both Majors and needs just 2 singles to finish his AKC Championship!